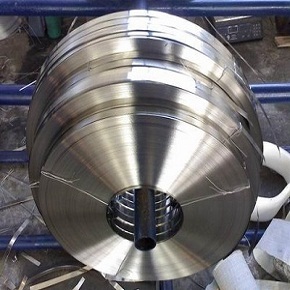 Inconel X-750 is a precipitation hardened super alloy providing high resistance to chemical corrosion and oxidation. Good stress rupture strength and nominal creeping under high stresses at temperatures up to 1500oF or 816oC after heat processing. The outstanding resistance of this alloy is significant in high temperature springs and bolts. Fasteners, Springs, Automotive parts, nuclear engineering, heat processing industry, oil distillation towers, industrial gas turbines, pressure vessels, aircraft and aerospace engineering, rocket engines, extrusion dies, bolts, seals and rotors. 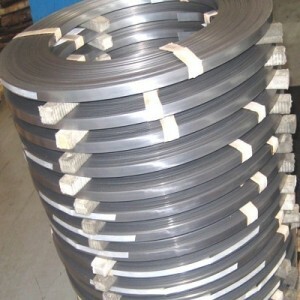 AMS 5667 rods and bars are large strength and ductile products. Working: The furnace temperature is kept below 2100oF for suitable initial processing temperatures that is about 1950 to 2000oF. It is possible to receive greater strength by lowering the temperature to 1100oF. Large strength is received by a blend of cold and hot processing. Machinability: Due to quick work hardening of Inconel X750, its machining is tough. 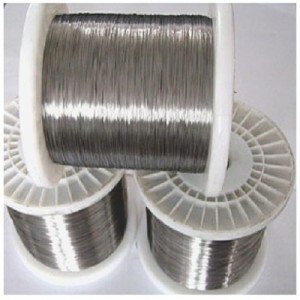 It can be machined in stress balanced condition without any troubles. Due to large certain cutting forces involved with the machining of alloy X750, machine apparatus must have sufficient power and slow cutting speed. Welding: Inconel X-750 is welded in stress equalized conditions, heat processed up to 885oC or 1625oF and solution processed as well as age toughened subsequent to welding. Else, it can be welded in solution processed form and age toughened after welding with or without addition of short term stress free processing at 1625oF. Heanjia Super-Metals, America offers all above forms of Inconel Alloy X750 in all standard as well as custom specifications.